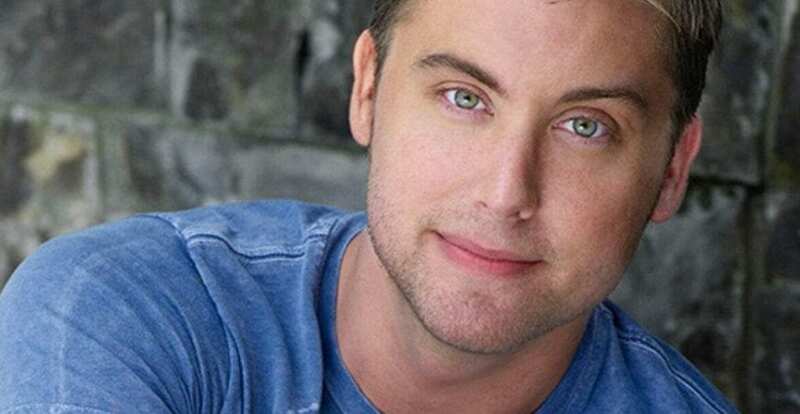 Former *NSYNC member and Dancing with the Stars alum, Lance Bass, will be the official “Love is Love” ambassador during a landmark sunrise beach wedding and vow renewal for 100 LGBT and straight couples from across the country and around the world. Hosted by the Greater Fort Lauderdale Convention & Visitors Bureau (CVB), the “Love is Love” destination wedding on Thursday, February 5th, commemorates marriage equality in Florida, and coincides with Bass making TV history the same day with the broadcast of his wedding with Michael Turchin in the E! network special, Lance Loves Michael: The Lance Bass Wedding – the first American television broadcast of a celebrity marriage between two men. Bass and his new husband, who married on December 20 last year, will celebrate the Greater Fort Lauderdale special day with lucky couples representing 18 U.S. states, as well as London, Italy, and South America. 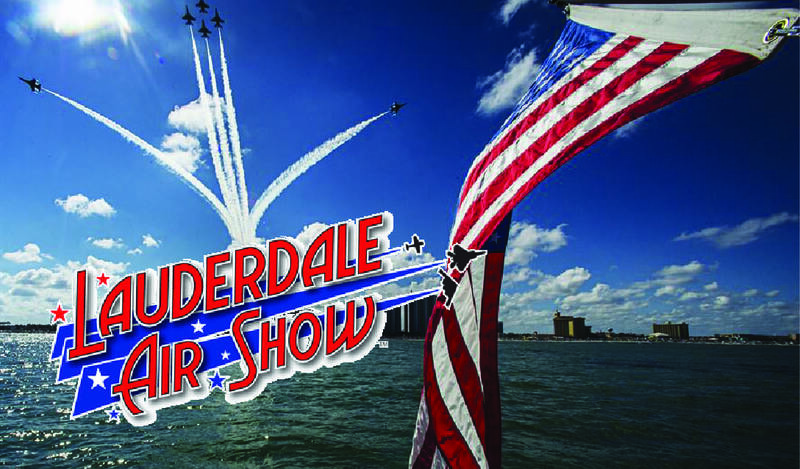 The Greater Fort Lauderdale CVB, W Fort Lauderdale, Cruise Planners, an American Express Travel Representative, Jet Blue and other area partners have joined together to make it a celebration to remember. As “Love is Love” ambassador, Bass will welcome couples on the beach and share his personal thoughts on the significance of the day. The wedding and marriage vow renewal ceremonies will be presided over by Reverend Dr. Durrell Watkins, senior minister, of the Sunshine Cathedral. The wedding will take place on Fort Lauderdale beach beginning at 7:00am, with a post-ceremony champagne toast and reception held at the W Fort Lauderdale to commemorate the momentous occasion. 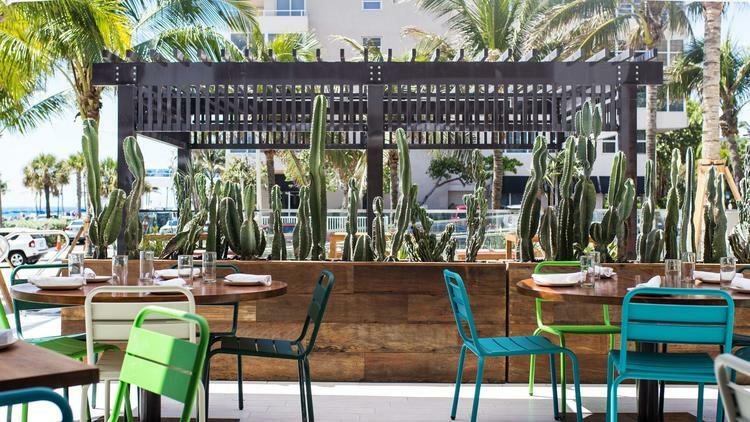 The W Fort Lauderdale Hotel is also offering a package deal for couples who may be planning a wedding or honeymoon in Fort Lauderdale. The chic beachfront resort’s new “Equally in Love” package celebrates marriage equality includes town car airport transfers, “Something Blue” welcome cocktail, ocean-view accommodations, private balcony dinner at sunset, relaxing “blissage 49″ massage for two, pampering mani/pedi for two at bliss Spa, hair trim or blowout at Ted Gibson Salon, and in-room wedding amenity starting from $650/night for a minimum of three nights. In addition, one lucky couple will receive an ultimate cruise getaway to begin their new life together. Provided by Cruise Planners, an American Express Travel Representative and Celebrity Cruises, the week-long Caribbean honeymoon for two in a “verandah stateroom” will include all meals, entertainment, a state-of-the-art fitness center, and multiple destinations.